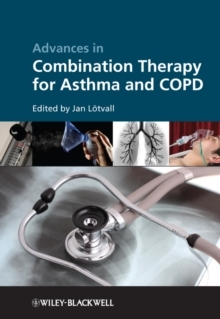 Advances in Combination Therapy for Asthma and COPD is the first book to address the complexity of multi-agent therapy and deal with management issues in an integrated fashion. A review of currently available agents and their applications, as well as new therapies soon to become available are outlined. Advantages of combined therapies and additional considerations that arise from multi-agent programs are highlighted.